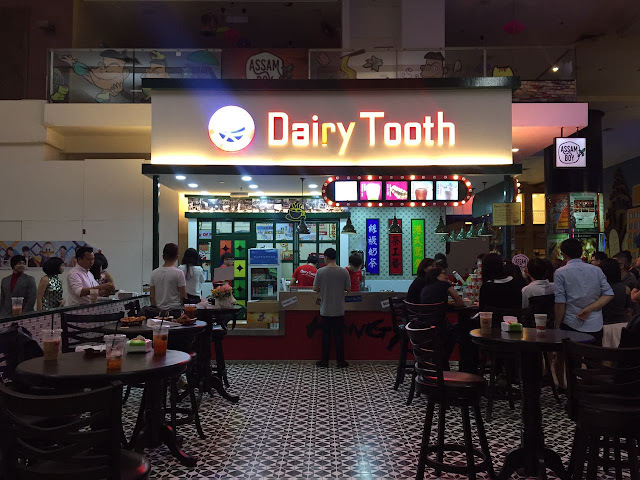 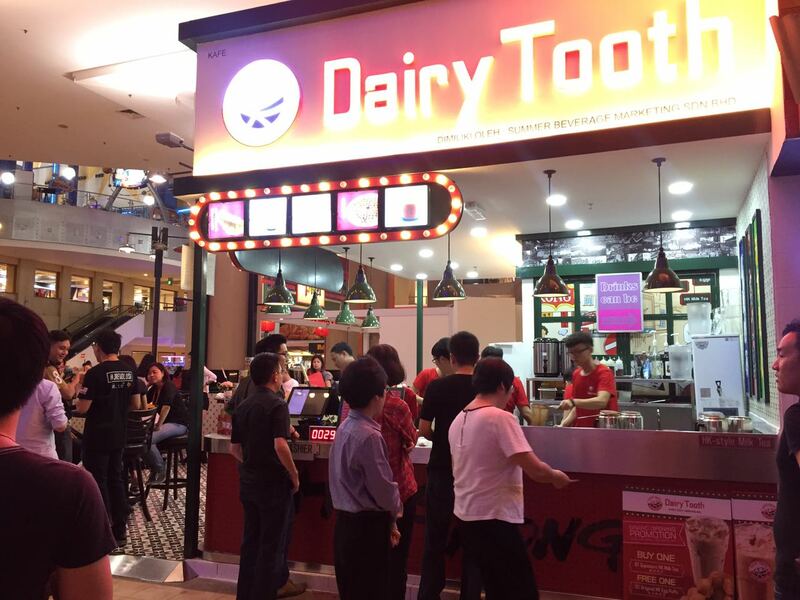 One of Hong Kong's most popular beverage and snack stand has finally arrived in Malaysia. Fans of Hong Kong's signature milk tea should definitely pay them a visit, as the first outlet is now opened at Berjaya Times Square. 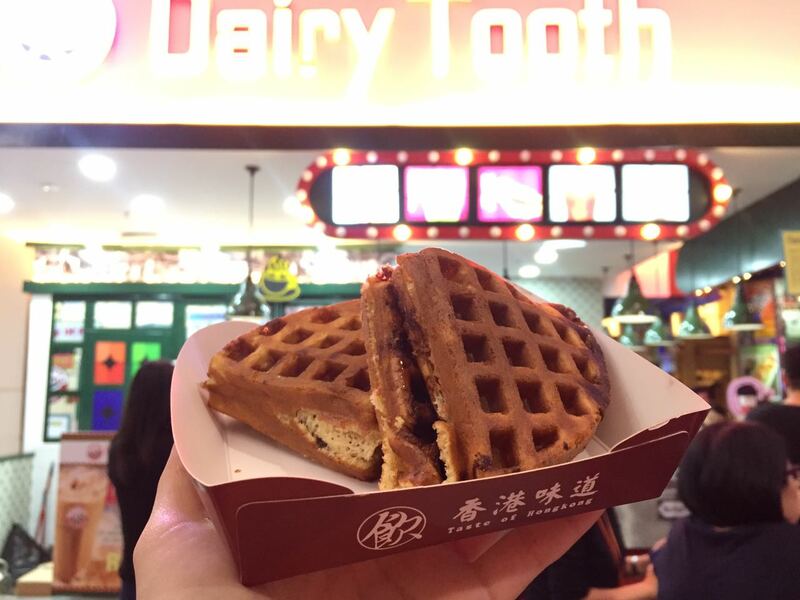 The brand had ventured to China in 2015, with more than 1000 outlets spanned over 143 cities in 30 provinces. 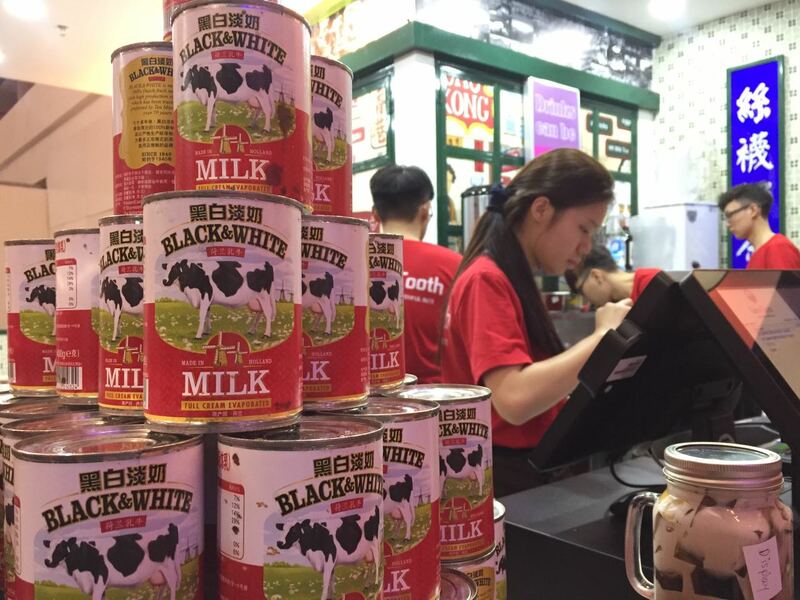 With that sort or numbers, it's not surprising that they will sooner or later, bring it here. Hong Kong’s food and beverages reminds us about Hong Kong-style café and restaurant. 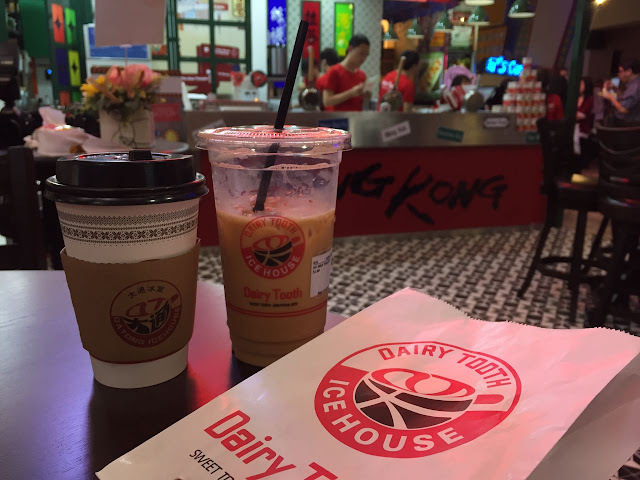 In fact, Hong Kong-style café and restaurant is a product of local delicacies blending with western restaurants These restaurants, which sell light bites and beverages, became more common in the early 1950s. 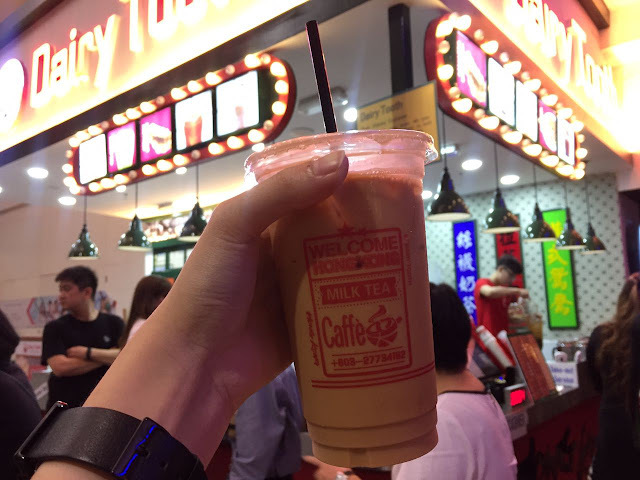 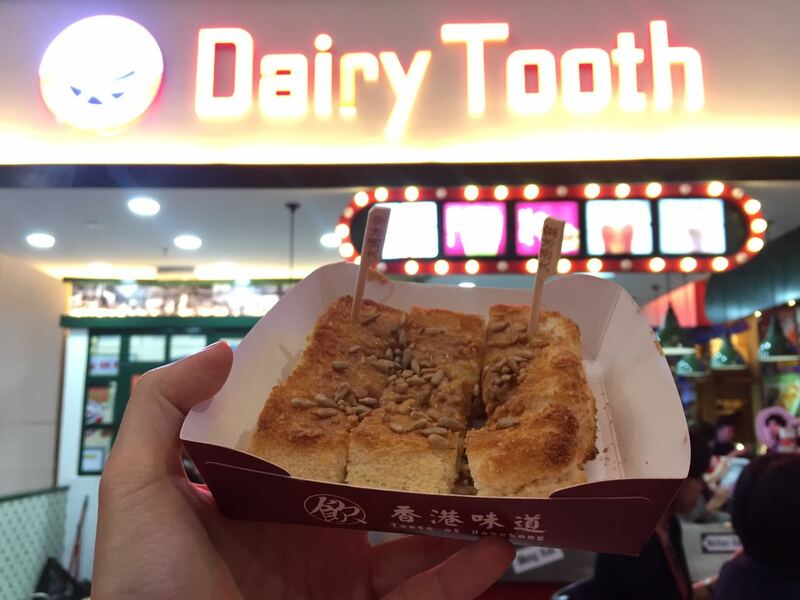 Their Signature Silky Milk Tea, originates from Hong Kong, and it is definitely one of the most popular drinks amongst local and tourists. Top grade red tea is brewed in a hand-held silver pot. 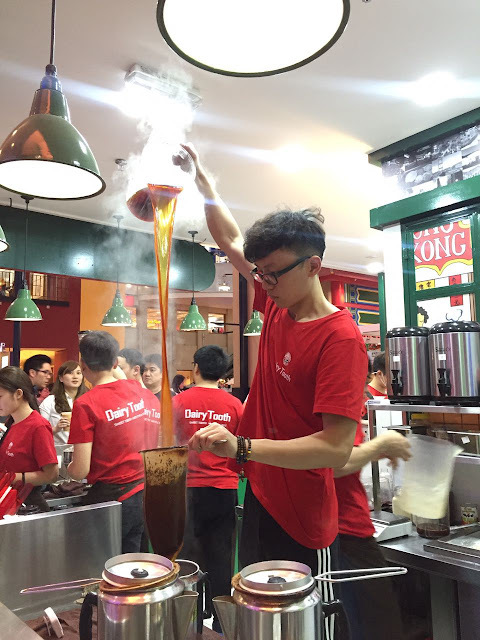 The tea is then filtered through a white cotton sieves repeatedly to blend with evaporated milk. Customer is then served with a cup of silky-smooth, full-bodied milk tea. 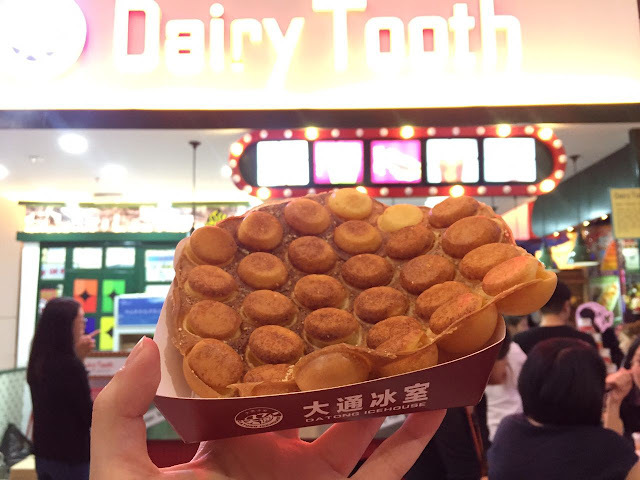 Apart from that, you'll also be able to try out some of their buttery waffles, egg-waffle and various other snacks! 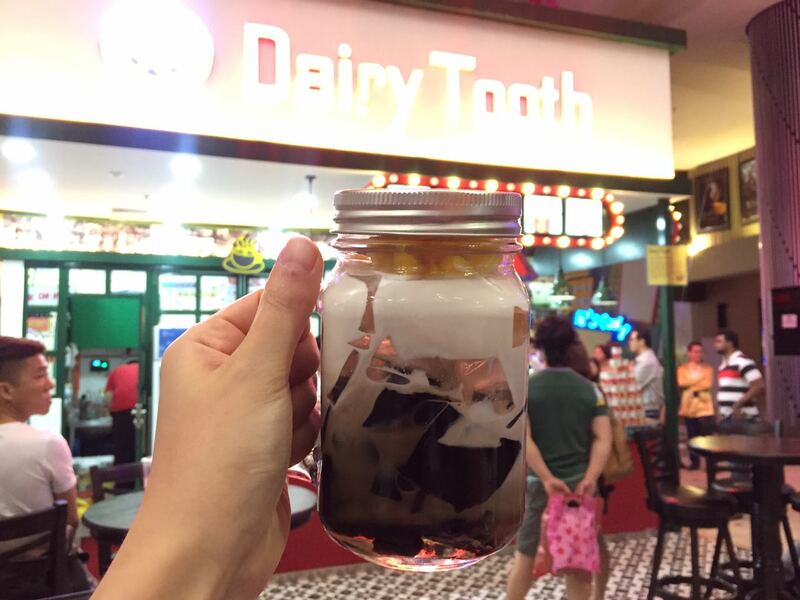 In terms of beverage, there's also quite a number to choose from!